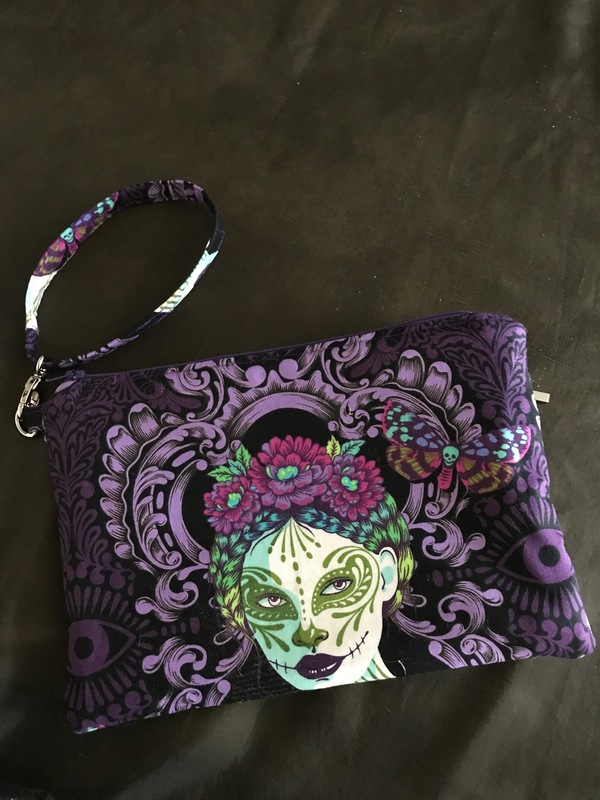 Published December 3, 2018 at 3024 × 4032 in Purplicious double zip bag. $35 plus shipping. Sold!